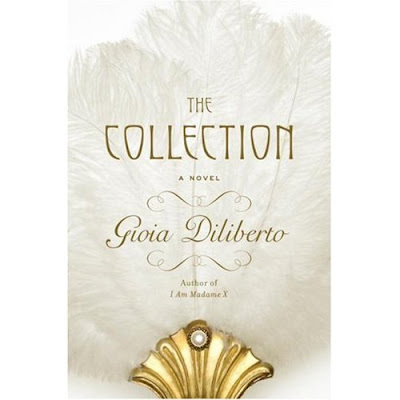 The Collection, by Gioia Diliberto, is a fictional story of a young woman who becomes a tailor in Coco Chanel's Paris atelier. I put it on hold at my local library. It'll hit the shelves on September 11. That book seems very interesting! Thank you for sharing. I'll look into buying it. Yay...another sewing related fiction! I'll order it as well. Thanks for sharing your find!